Waterfront home in Essex. Home is in good condition and just needs some finishing touches. Large 475 square foot great room added on main level next to kitchen. Lower level also boosts an added kitchenette. It includes an extra 475 square foot partially finished addition also! This home is selling AS-IS. 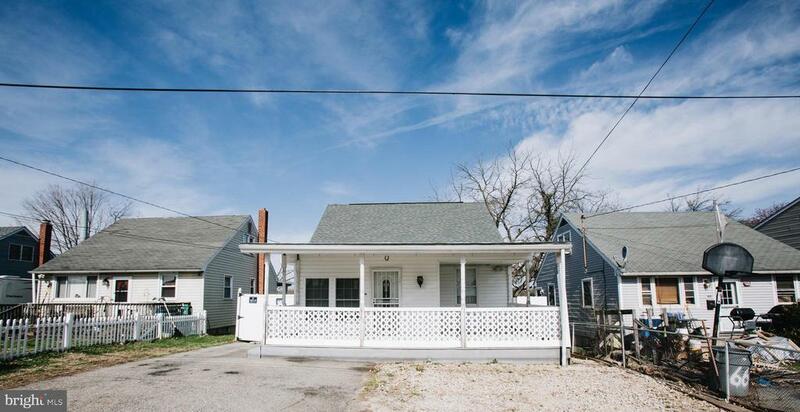 Perfect opportunity for an investor or someone who can put some work in and call this one home.